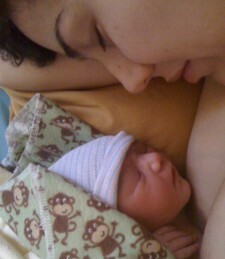 Home Birth Michelle will be on-call for you 24 hours a day to provide continuous labor and birth support. She will stay with you and your baby for several hours after the birth to assess you both during this transition, and begin weaving the story of your baby’s birth with you and your family. 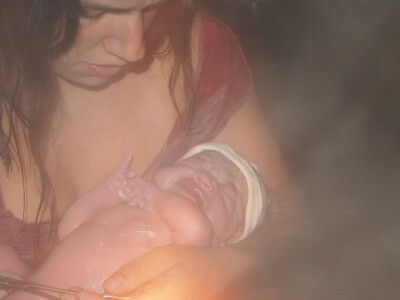 Water Birth Many find that warm water facilitates relaxation and eases the pain of labor. Some believe that being born in the water creates a gentler transition for babies. You can labor and/or birth in a specialized water birth tub, easily rented here. 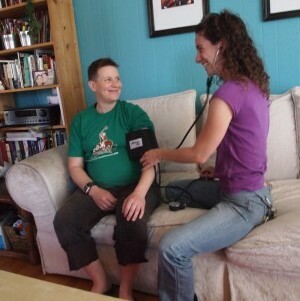 Complete Prenatal Care As your midwife, Michelle will be your primary care provider. Prenatal visits last about 45-120 minutes, allowing time for a thorough, holistic appointment. You will receive regular prenatal visits, usually on the following schedule: Every 4 weeks until your 28th week of pregnancy, every 2 weeks between your 28th and 36th week of pregnancy, & every week from your 37th week of pregnancy until your birth. Blood Work Michelle can draw your blood and perform other important tests during appropriate appointments, as needed. 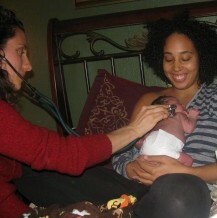 Complete Postpartum Care Michelle is you and your baby’s primary care provider during the first 6 weeks postpartum. You will receive regular visits in your home to provide gentle and convenient check-ups for you & your baby, and ensure that the entire family is adjusting well and receiving the support they need. Breastfeeding Support and Education Michelle has years of experience offering guidance and support if the need arises. Childbirth Preparation Classes In the future, Michelle will be offering childbirth preparation classes for expecting parents. 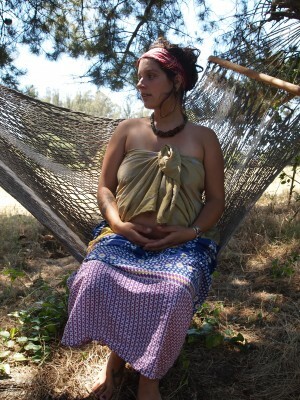 The guiding principles of these classes will be drawn from Mindfulness Meditation and Pre- and Perinatal-Psychology. Please also check out the resources page for fabulous options! Breast/Chest Exams, Self-Exam Education Receive your exam in the privacy of home, and learn to do it yourself! Fertility Awareness and Family Planning/ Birth Control Counseling Michelle is trained & licensed in family planning/ birth control counseling, and is available to discuss your options with you and your family. Please see Take Root for more information about fertility-awareness counseling. Pap Smears Receive your annual exam in the comfort of home. STD Testing Michelle can perform STI testing via blood work, cultures, & pap smear. Pre-Conception Care: Home Insemination and Fertility Services Please see Take Root for more information.